Our pals at Smith reached out to us to help out with a Unilever job for Tresemmé. The wild concept went transforms a classic bottle of Tresemmé’s Repair & Protect shampoo into beautiful flowing hair, which finally reveals the newly designed line of shampoo bottles. 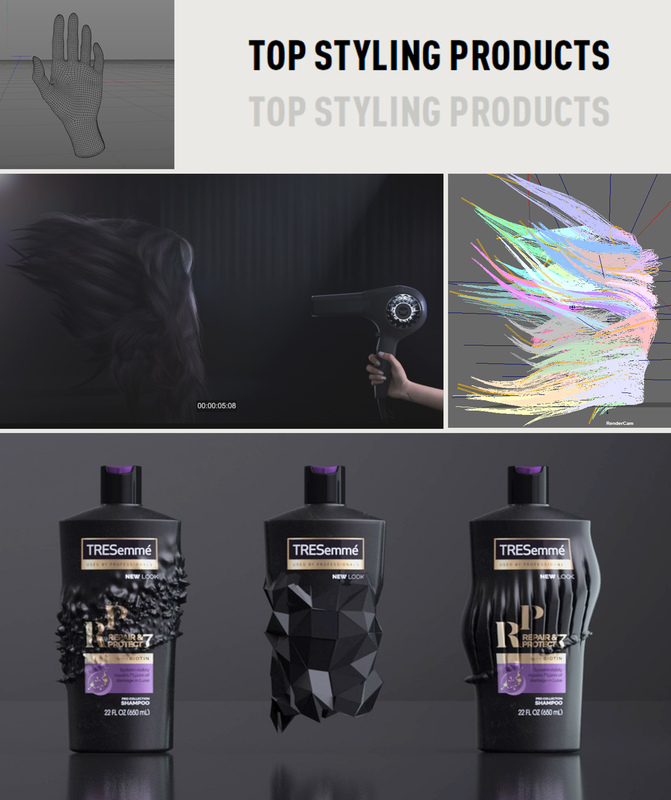 We used Maya’s XGen hair system along with Arnold’s amazing hair renderer to come up with our silky smooth result.